Grow with us. Be Challenged. Make a Global Impact. Catalent develops and supplies medicines to the people you love so they can live better, healthier lives. 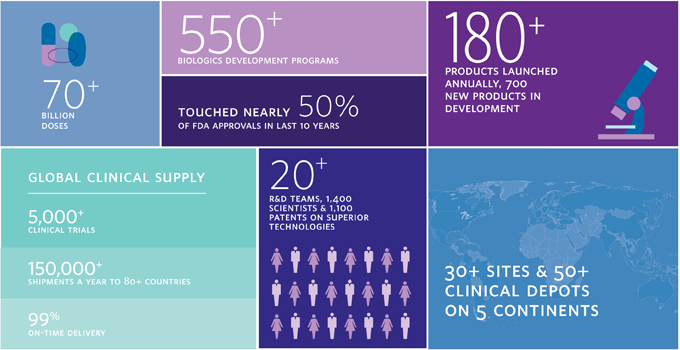 As a global leader in Clinical Supply, Catalent partners with pharmaceutical and biotech organizations to accelerate and scale their clinical trials. We develop and supply medicines to the people you love, so they can live better, healthier lives!